SUBJECT TO SPLIT AND TOWNSHIP APPROVAL. 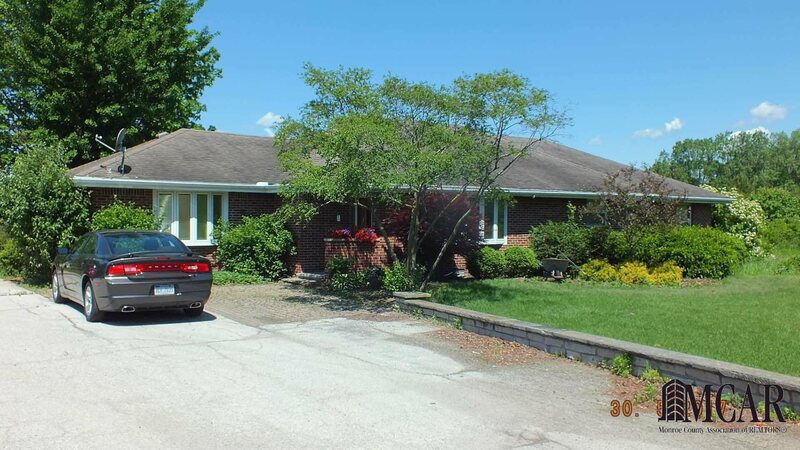 BEAUTIFUL BRICK RANCH,WITH STEEL FENCED PROFESSIONAL LANDSCAPED BACK YARD AND IN GROUND SWIMMING POOL. WATERFALL AND FISH POND. BEAUTIFUL PROFESSIONAL LANDSCAPED FRONT YARD,WELL KEPT HOME IN IMMACULATE CONDITION, MUST SEE. Taxes are unknown, subject to split & approval.